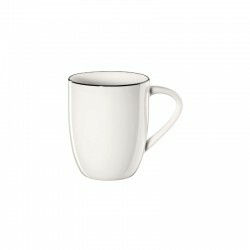 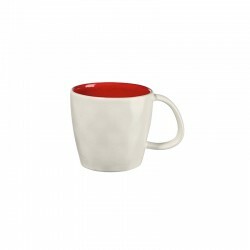 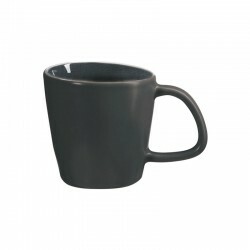 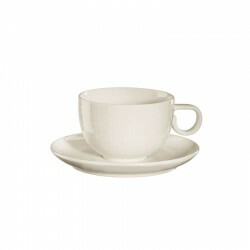 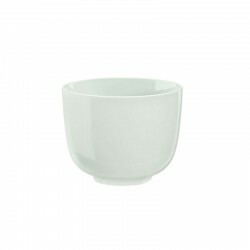 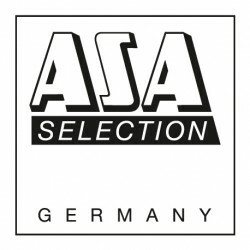 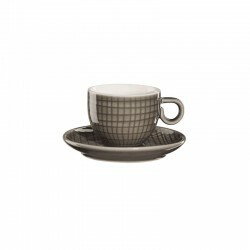 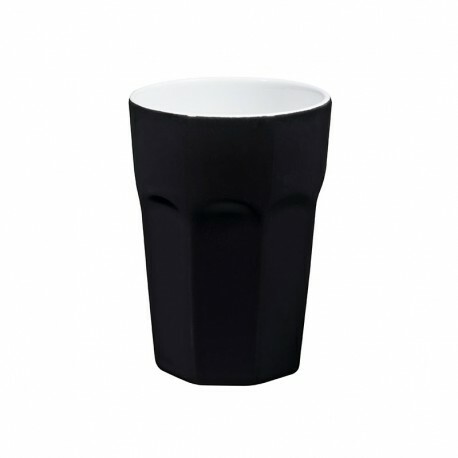 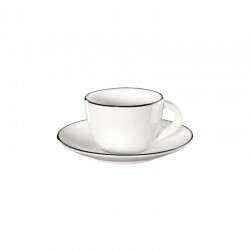 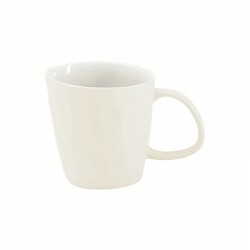 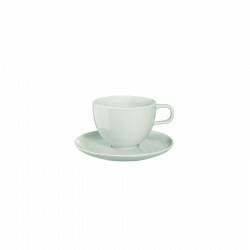 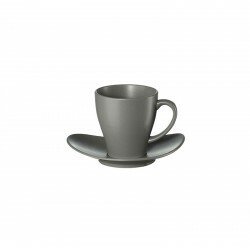 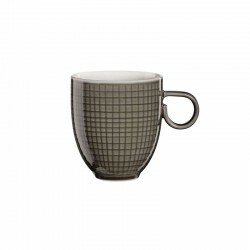 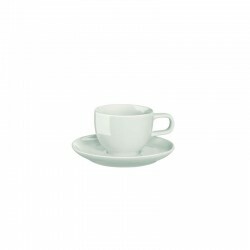 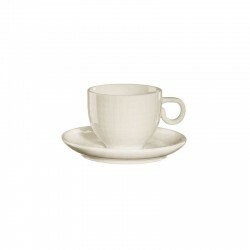 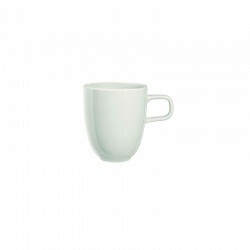 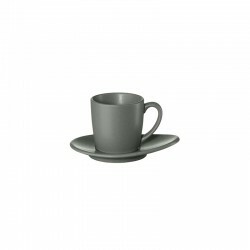 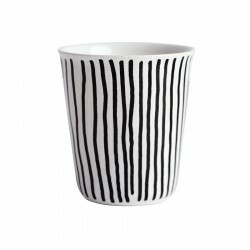 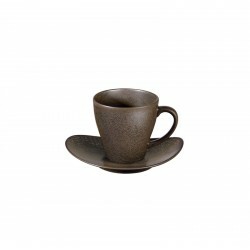 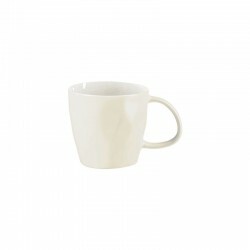 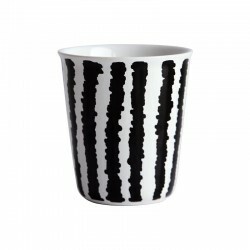 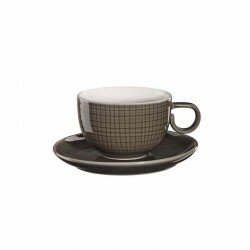 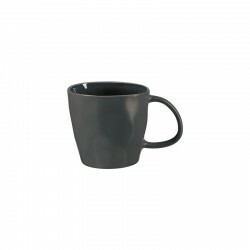 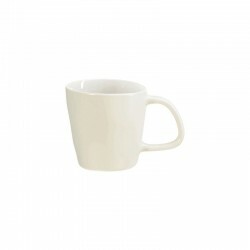 Coffee latte cup from Asa Selection. 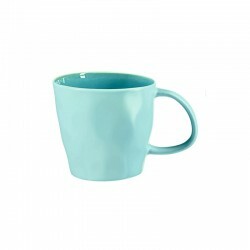 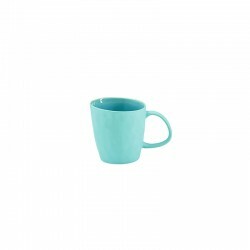 With a diameter of 9 cm and a height of 12.5 cm, the cup holds 400 ml. 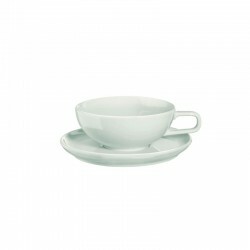 Sufficient space for a large milk coffee or latte macchiato with plenty of milk foam.